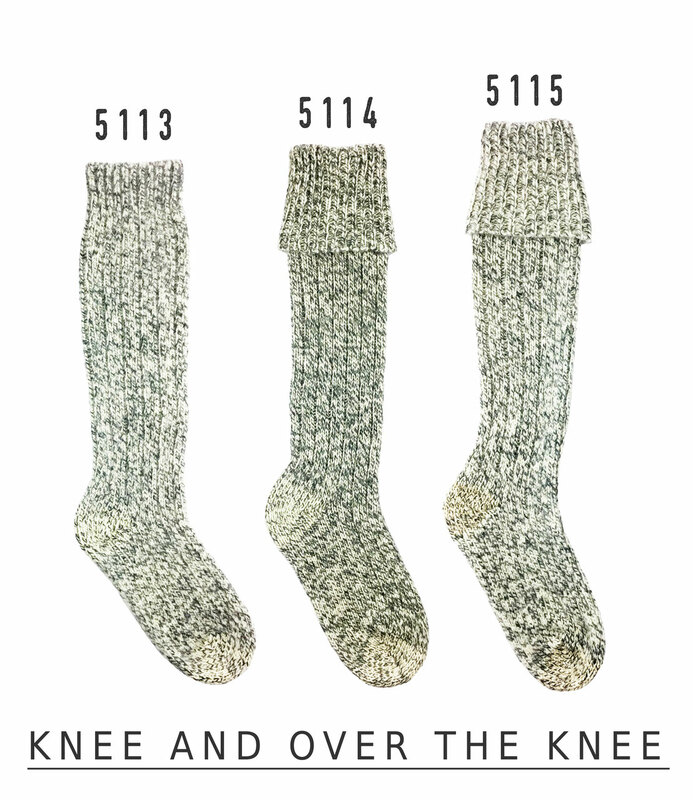 Over The Knee – Extra Warm! 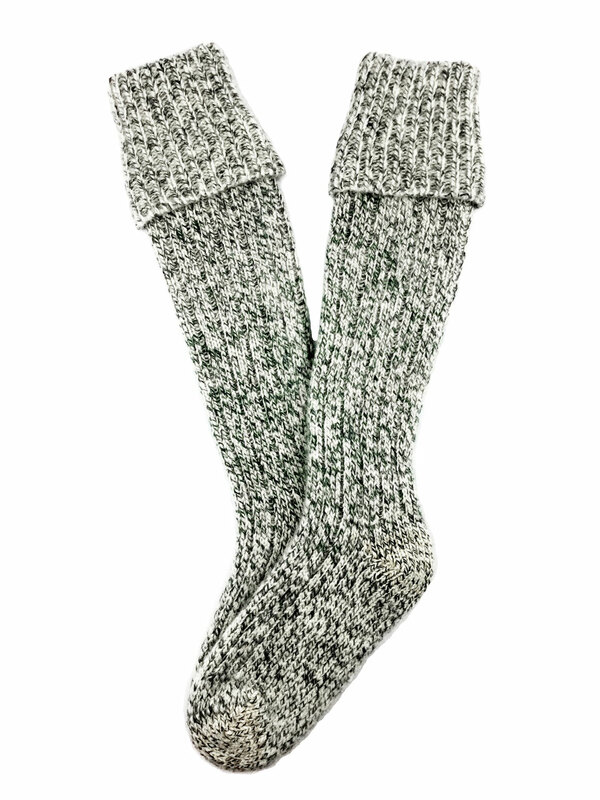 These socks are made of 100% ORGANIC wool in the Dachstein mountain region of Austria in our family factory. 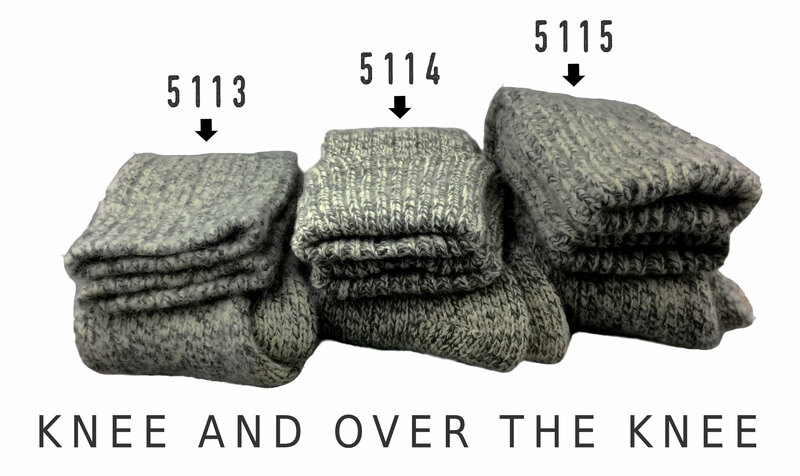 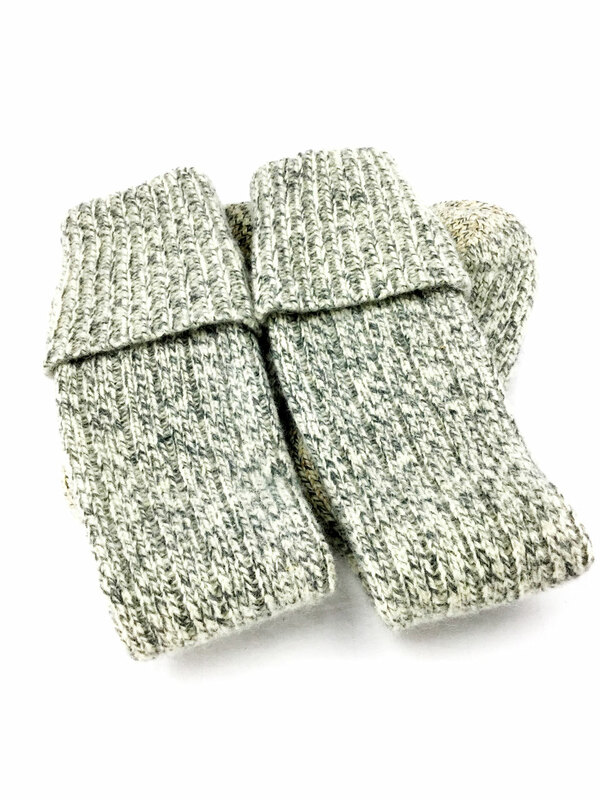 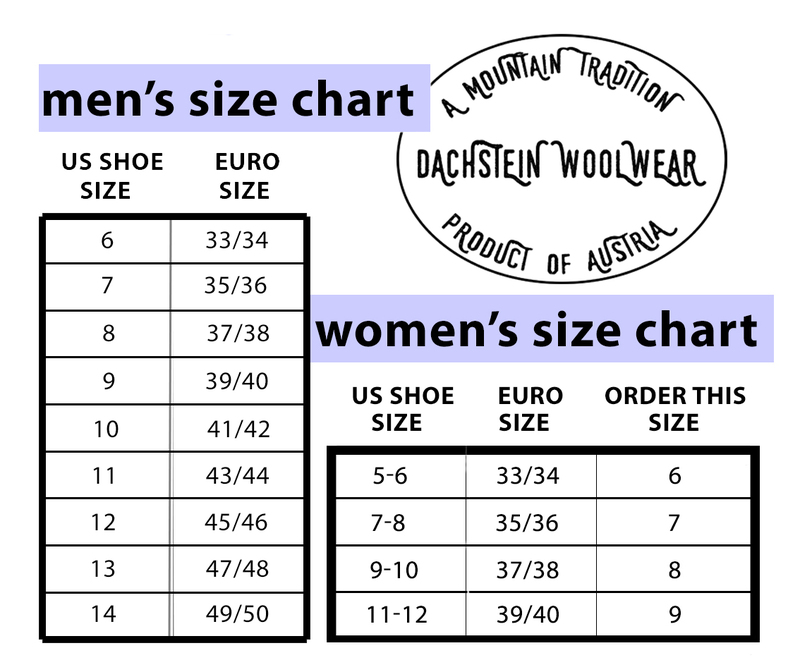 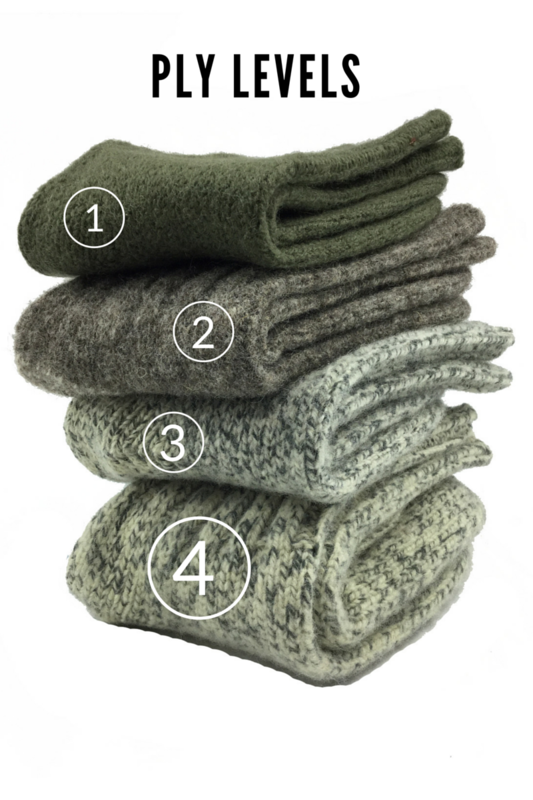 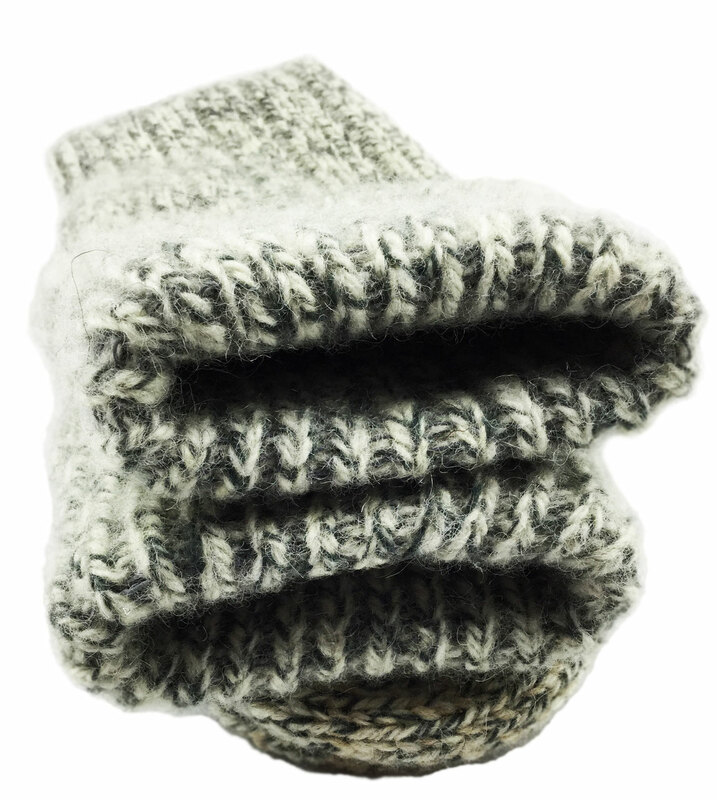 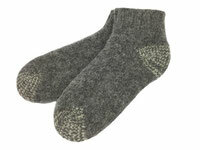 These are the original wool Dachstein socks made from 100% boiled wool in a weave so dense they're almost waterproof. 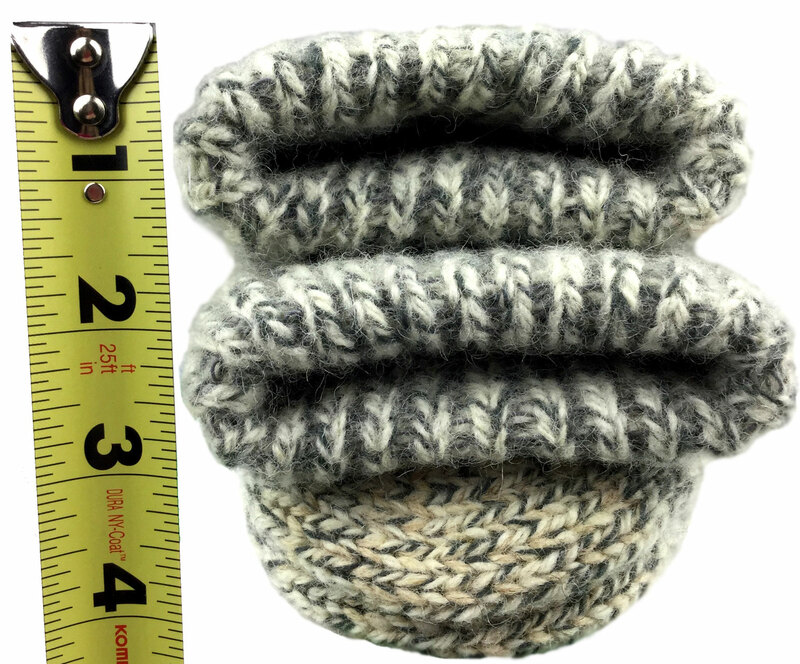 We've actually held these boiled wool socks under the faucet for a minute without any water penetrating. 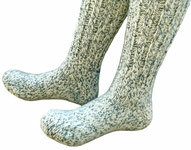 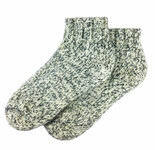 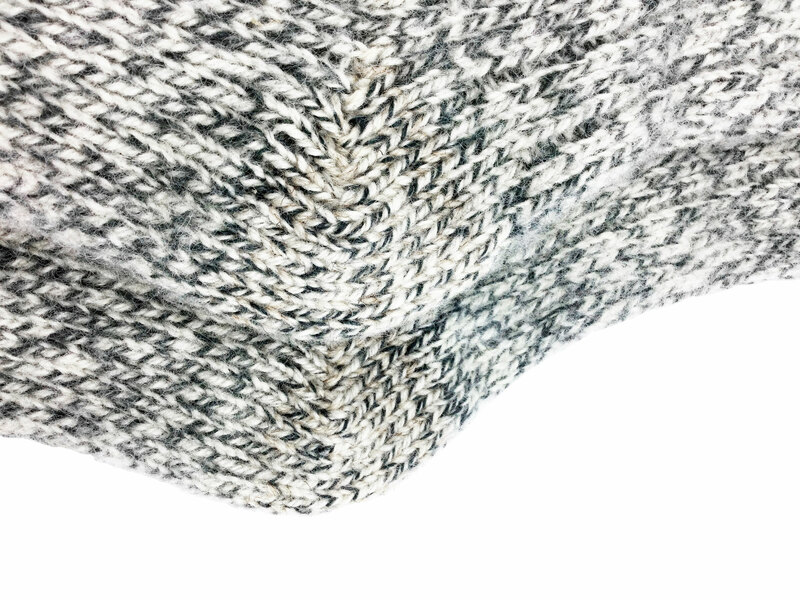 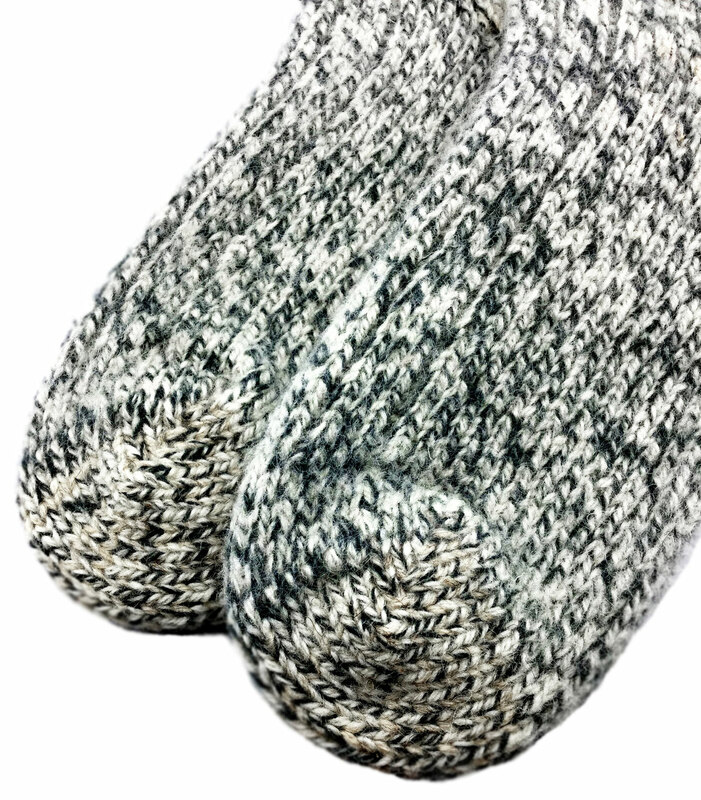 Extra heavy and thick, these socks have a reinforced heel and toe and have a beautiful natural weave. 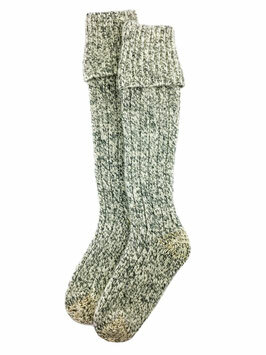 For hiking, climbing, skiing expeditions, or at home on cold days.